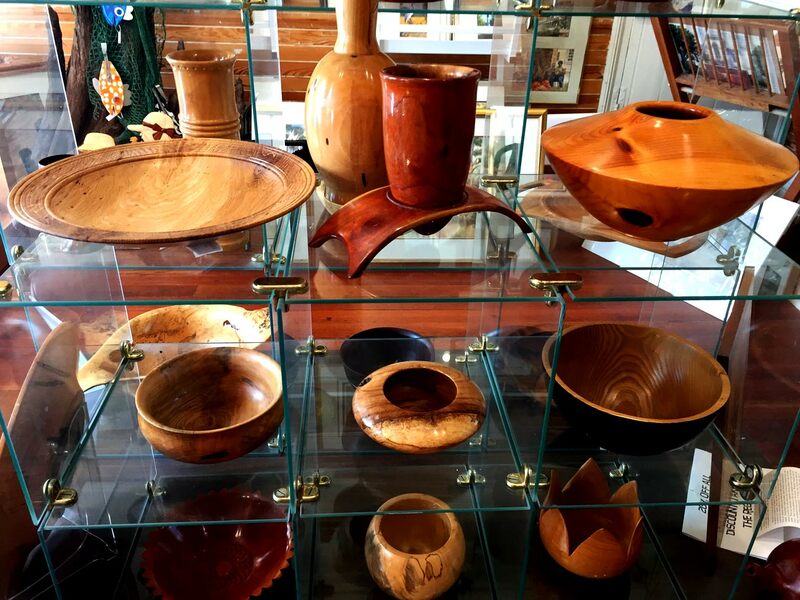 At the heart of the Center is our curated retail shop! 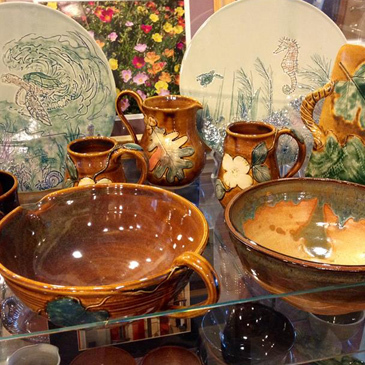 We have every medium you can think of; pottery, glass, basketry, wood, metal, fiber, recycled, oils, watercolors and on and on. We even have a $60,000 canoe! Our average sale price of a single item is $20-$25, thus making ART affordable for everyone. 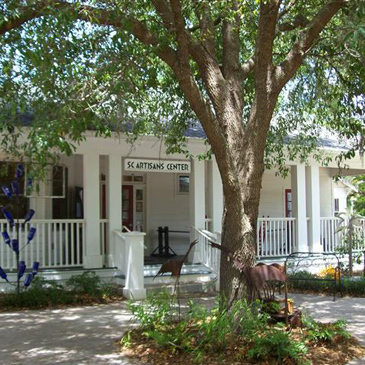 Shop the SC Artisans Center, handcrafted art from handpicked artists. The Center serves as a small business incubator for juried artists across the state. The Center promotes arts-based economic development and helps 300+ artists from 32 counties across South Carolina earn a living. 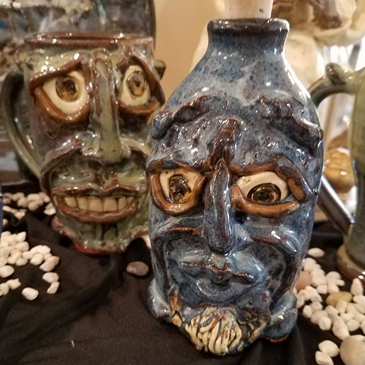 Please click the link below to find out more about participating at the Artisans Center as a Guild Member or learn the benefits of becoming a partner. 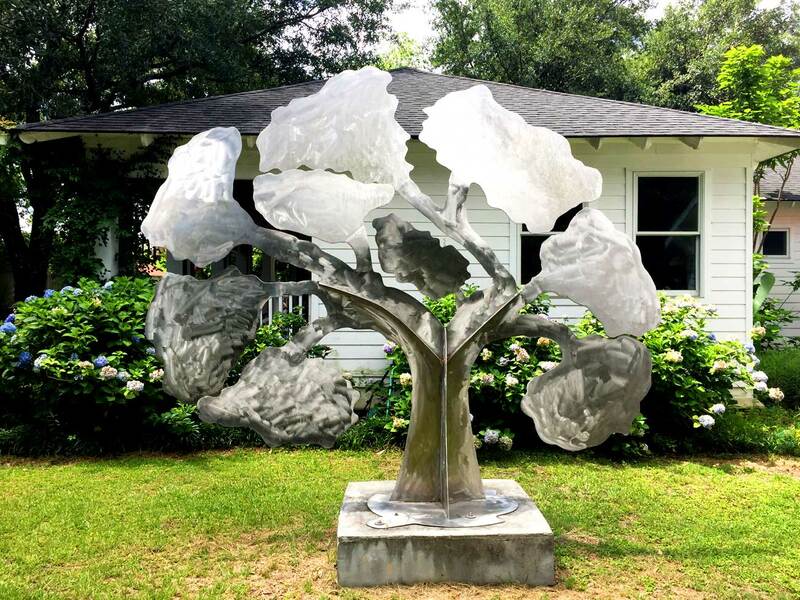 The primary mission of the South Carolina Artisans Center is to showcase and market the handcrafted work of our state’s leading artists, while ensuring that art inspired by tradition is protected and nurtured. 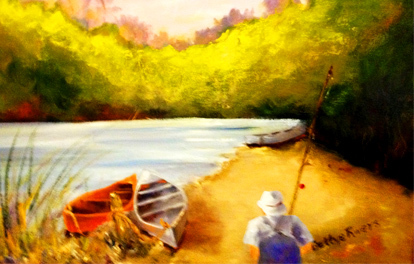 Come take a class and ignite your creative passion with one of our classes!